We test each inflatable swimming pool for 3 days to ensure the toys seamed exactly well. 2 . 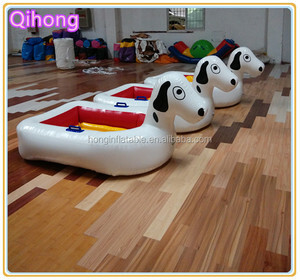 Q: How can we install the inflatable swimming pool 9 A: The large inflatable pool is very easy to install. 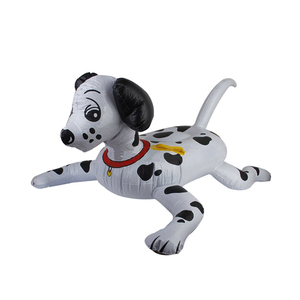 The second production department mainly produces mascot costumes and plush toys. 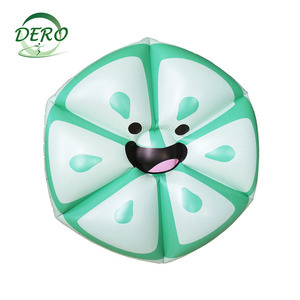 Huizhou Custom-made Giant Inflatable Hot dog Float Pool Swim Raft For Summer Pool Party 84"
Alibaba.com offers 383 dog pool floats products. About 50% of these are water play equipment, 13% are pool & accessories, and 2% are air mattresses. 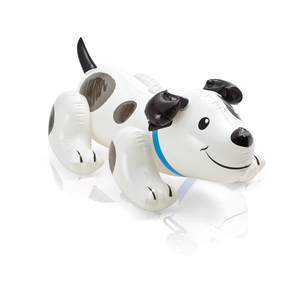 A wide variety of dog pool floats options are available to you, such as free samples, paid samples. 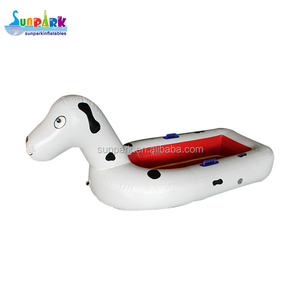 There are 383 dog pool floats suppliers, mainly located in Asia. 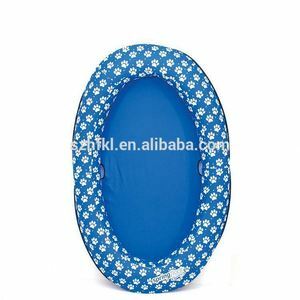 The top supplying country is China (Mainland), which supply 100% of dog pool floats respectively. 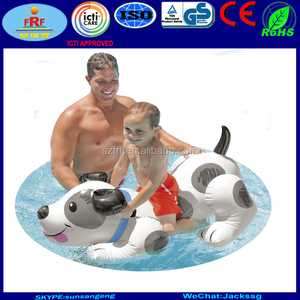 Dog pool floats products are most popular in North America, Northern Europe, and Western Europe. You can ensure product safety by selecting from certified suppliers, including 52 with ISO9001, 35 with Other, and 34 with BSCI certification.